Construction of a new monument paying tribute to African-American veterans is expected to begin this spring, boosted by the recent awarding of a $600,000 state grant. The African-American Veterans Monument of Western New York will join existing memorials lined up along the Veterans Park walkway along the waterfront at the Buffalo and Erie County naval and Military Park. The target date for its grand opening is November 11, 2018. A rendering of the African-American Veterans Monument, with silhouettes of people to provide scale, that will be erected along the Veterans Park Walk of Honor next to the Buffalo and Erie County Naval and Military Park later this year. "We have that Walk of Honor that deals with Vietnam veterans, World War II veterans, Polish veterans and Hispanic veterans. This monument will increase the visibility of the park and also increase the idea that the park represents everybody in every war," said Warren Galloway, a U.S. Air Force veteran and chair of the monument committee. The $600,000 coming to the project, by way of a New York State Dormitory Authority State and Municipal Facilities Grant, will be applied to construction. Galloway explained fundraising continues for long-term goals including continued care of the monument. 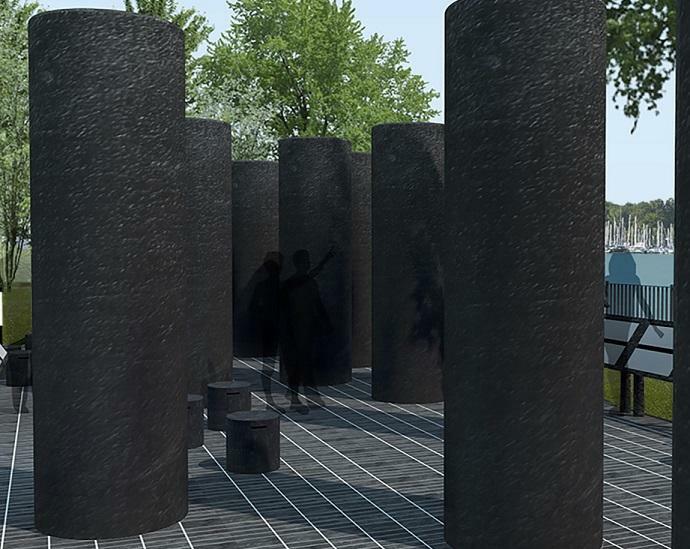 Designed by the local concrete manufacturer Solid 716, the monument will feature a dozen 10-foot black concrete pillars, each representing one of the major conflicts in which the United States participated and in which African-Americans served. Another rendition of the planned African-American Veterans Monument planned for Buffalo's waterfront. Construction is expected to begin this spring with a grand opening planned on Veterans Day 2018. These include conflicts during which African-Americans did not yet have the same freedoms and rights as their white counterparts. Galloway noted that during World War I, for example, many black soldiers from the U.S. instead fought alongside the French. "But they still answered the call, from the beginning," he said. "This is why the monument is honoring every war that African-Americans participated in. It's every war that this country has participated in." The state grant is bring managed by the City of Buffalo's Public Works Department. The city will oversee the construction process, from contractor bidding to project completion. 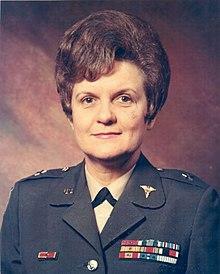 The New York Times is reporting the death of America's first female Army general. A native of Buffalo, Anna Mae Hays died of a heart attack at the age of 97 in Washington. 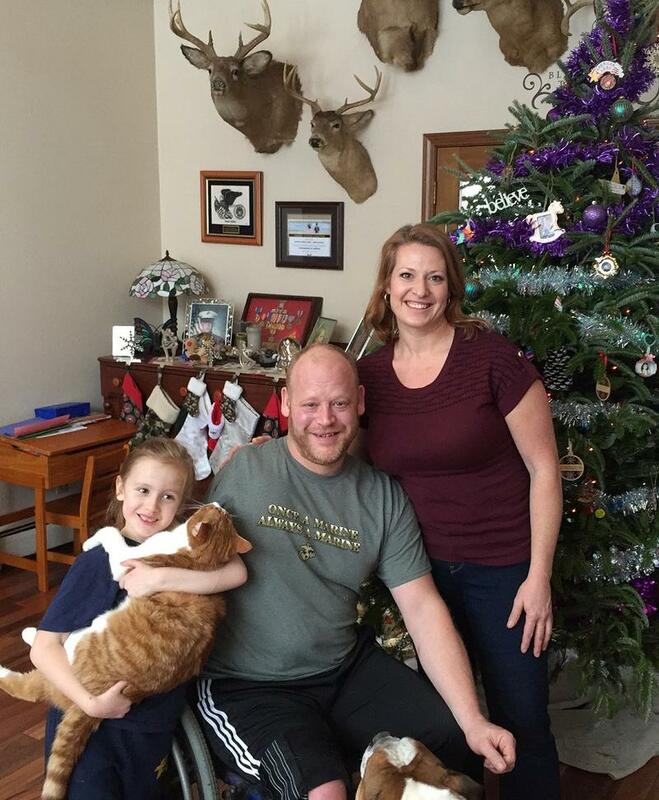 For many military personnel, readjusting to civilian life can be a battle. Transitioning from active service or returning from deployment can bring on feelings and emotions that are difficult to manage. For some, art can be a way to understand those feelings and find peace within oneself. In his series on the arts and social integration, WBFO’s Scott Sackett talks with artist and U.S. Army Colonel Jim Becker, one of the founders of the Artists/Veterans Art Collaborative. A couple from East Aurora, both of whom served in the U.S Marines, were featured on a special program hosted by popular cooking show host Lidia Bastianich. Mark and Denise Beyers will be among those spotlighted on the PBS program "Lidia Celebrates America: Homegrown Heroes," which pays tribute to veterans who, in their next phase of life, are working the land to produce food. The "Date Which Will Live in Infamy" was remembered, as it always is on December 7, at the Buffalo and Erie County Naval and Military Park. 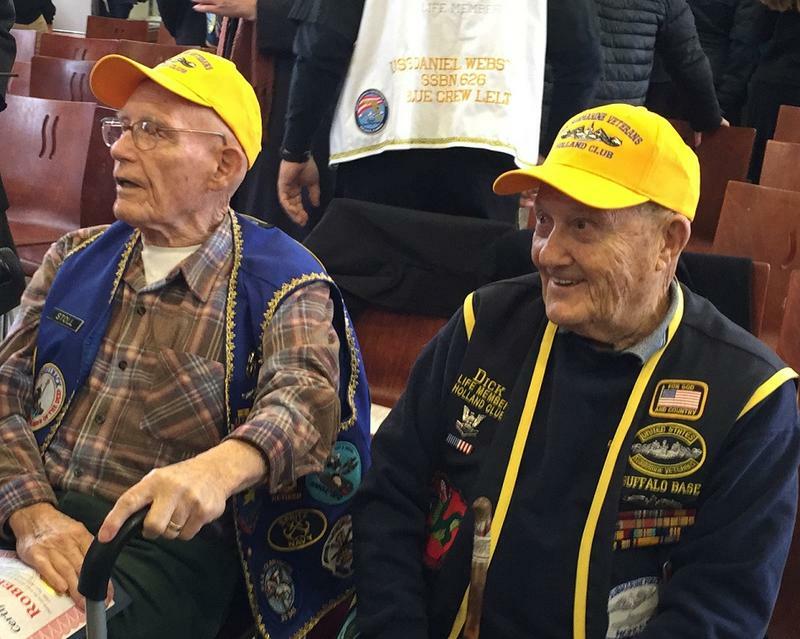 This year's edition of the Pearl Harbor Remembrance ceremony featured honors for two veterans who served on submarines in World War II and remarks from one of the officers aboard the soon-to-be-commissioned new USS Little Rock LCS9.